Níundi áratugurinn einkenndist af tískufatnaði og hárgreiðslum sem fólk á það til að skammast sín fyrir í dag. En sem betur fer þá voru til ágætar myndavélar á þessum tíma svo sönnunargögnin eru ennþá til staðar. 1. It’s all about the volume. 2. 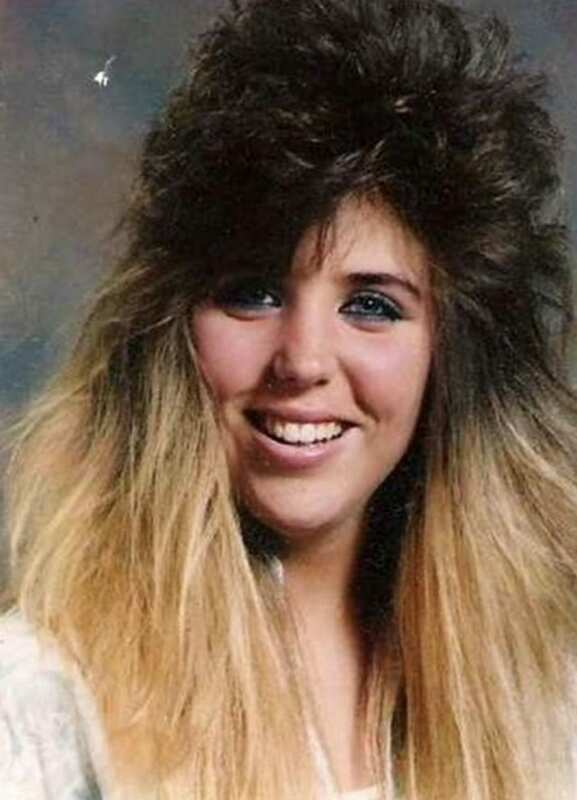 She personally caused the hole in the ozone layer. 3. You can’t always fit your hair and your friend in one photo. 5. Walking through doorways can be difficult. 6. They’ve been to no fewer than 30 Bon Jovi concerts. 9. Her sweatband is 30ft long. 15. Enough hair for 20 people.